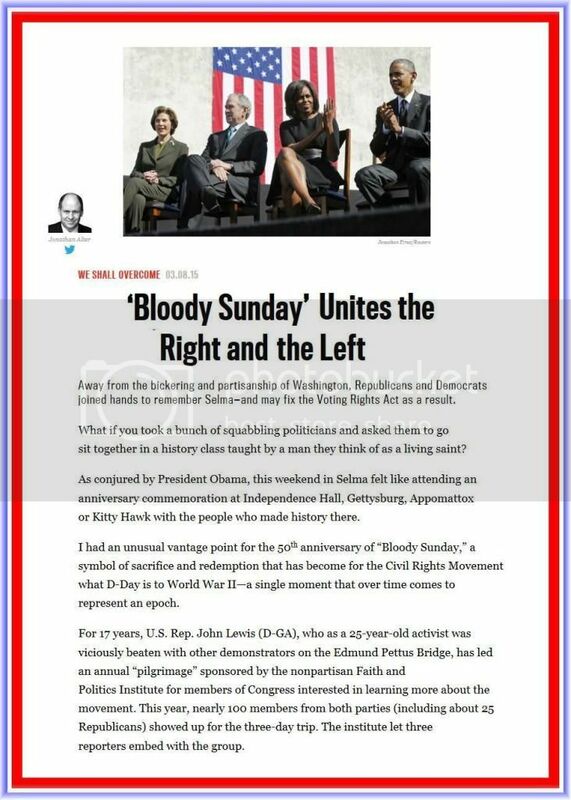 50 Year Anniversary of Bloody Sunday Will Fix Voting Rights Act? Could it happen? Could the GOP awake to a reality that has never seemed appealing to them and forsake their bigotries...?